Who on Your Gift List Needs a High Quality Cabinet Bed? It’s time for everyone to get down to business and decide on a holiday gift list. Time is running out to special order items or have in-stock products delivered before the holiday event you observe in December. So,let us help you out. A high quality cabinet bed can be the perfect gift for someone special in your life. Not sure who? Take a look. 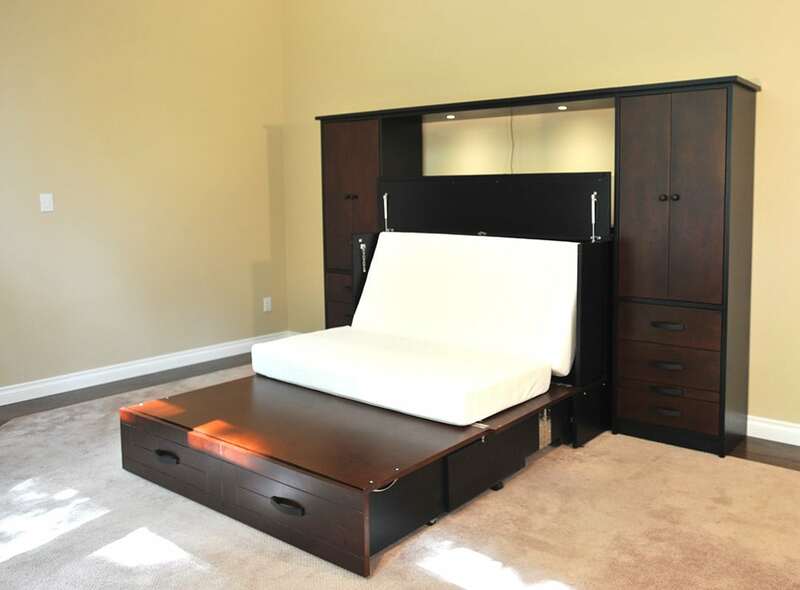 If your kids are high school age or older, a high quality cabinet bed is one of the best gifts they can receive. A cabinet bed such as the Sagebrush doubles the sleeping space in the bedroom they call their own now– perfect for sleepovers. When they start college, the cabinet bed is a space-saving piece of furniture ideal for an apartment, dorm or fraternity/sorority house. It’s also one on which they can get a great night’s sleep every night, thanks to the ultra-comfy, premium memory foam mattress. An added feature most teens love is the USB port and dual electrical outlets built right into the bottom of the Sagebrush Murphy Cabinet Bed. Add a wall unit to your Metro cabinet bed for additional storage space. If you have parents or grandparents who are downsizing their empty nest, a high quality cabinet bed is the ideal solution for the reduction in square footage. 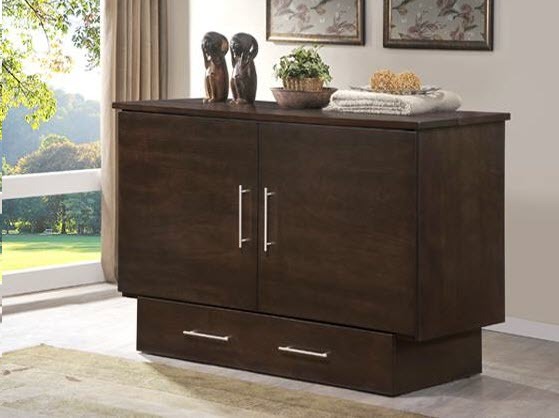 Taking up a mere 10 square feet of floor space, a cabinet bed like the Metro still allows them to entertain overnight guests in style and comfort. If their new digs are short on storage space, include the Metro wall unit. These matching side piers offer an extra wardrobe and drawers to keep things neat and organized in a smaller home. The Daisy Murphy Cabinet Bed features a light, bright finish. 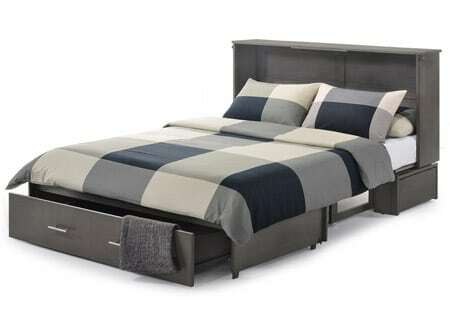 If your kids aren’t yet in high school, they could still benefit from a high quality cabinet bed in their room. The Daisy Murphy Cabinet Bed and the Cube Murphy Cabinet Bed are two models that fit well into a child’s bedroom. They take up little floor space, yet provide another bed for sleepovers with friends or perhaps grandparents visiting for the holidays. 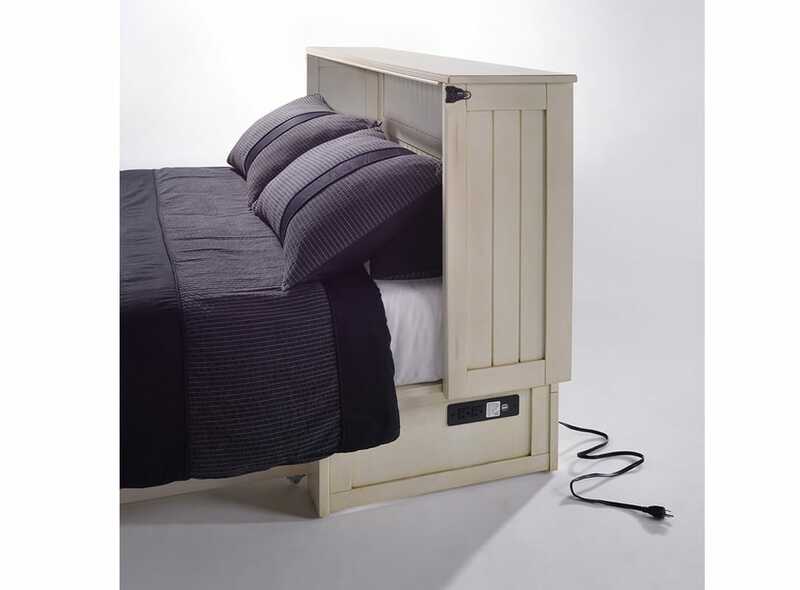 When not in use as a bed, these cabinet beds supply a place for a TV with screen up to 50 inches. Plus, the roomy storage drawer is ideal for stowing toys, books,clothing, bed linens or crafting supplies. If there is a couple in your family who are getting married this holiday season, a high quality cabinet bed is a very thoughtful and useful gift. As the newlyweds set up their new home together, they will find a cabinet bed fits perfectly into nearly any tight space and allows them to start entertaining right away. Plus, if they don’t have a standard bed for their own bedroom, the cabinet bed is a short-term solution that still provides a supportive and comfortable night’s sleep. This holiday season, why not give a gift that everyone can use? A high quality cabinet bed shows how much you care. It is sure to become a favorite gift of all time and it will last for years, thanks to the extensive warranty.